Now that summer is gone, it is important to make sure that your home is ready for the cooler weather. It is also important to make sure your home is comfortable for the extra time you and your family will be spending indoors. 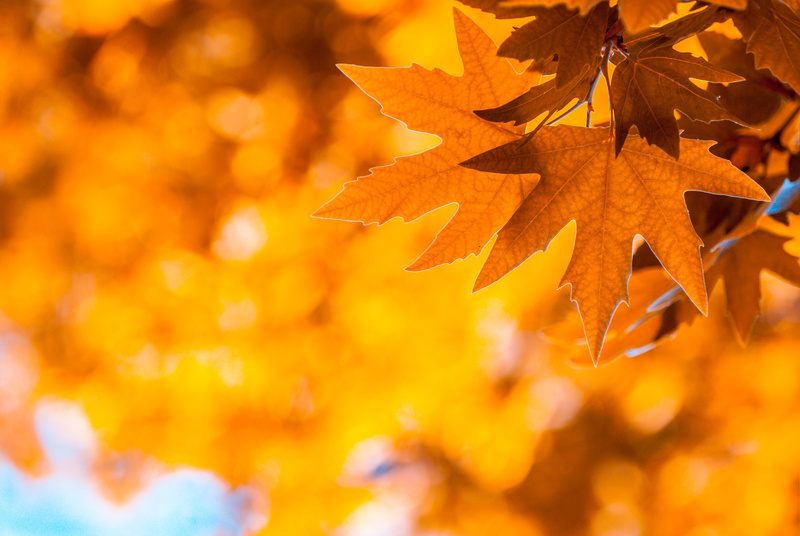 Keep these fall home maintenance tips in mind to ensure your home is ready for the cold. Hire a professional to inspect and clean your furnace to ensure it is working properly. Also make sure that they do any regularly scheduled maintenance. Move all flammable materials away from your furnace since it will be working more in the cooler months. This includes all power tools and lawn equipment. Insulate all of your water pipes that are exposed to the cold weather. When there are extreme cold temperatures, turn up the temperature of your thermostat. Clean out any fallen leaves or other debris from your rain gutters and downspout to prevent any damage to your roof or walls. Check your roof and chimney for any crack or damage. If you find any damage, make sure to get it fixed as soon as possible. Check the weather stripping around all of your doors and windows. If the weather stripping is damaged or missing, make sure to replace it to ensure your home stays warm. Check all of your electrical outlets for any potential fire hazards, such as loose-fitting plugs or frayed wires. Replace any electrical outlets that are not working properly. Test all of your smoke and carbon monoxide detectors to ensure that they are working properly. Replace any alarms that are outdated or are not working properly. Most importantly, look over your homeowners insurance policy to ensure that you have the right coverage for any situation. For all of your Illinois insurance needs this fall, contact Gee Schussler Insurance Agency in Orland Park, Illinois.